Play supports children’s learning in so many ways. Make sure your child has time to play to promote cognitive, language and literacy, physical, social, and emotional development. 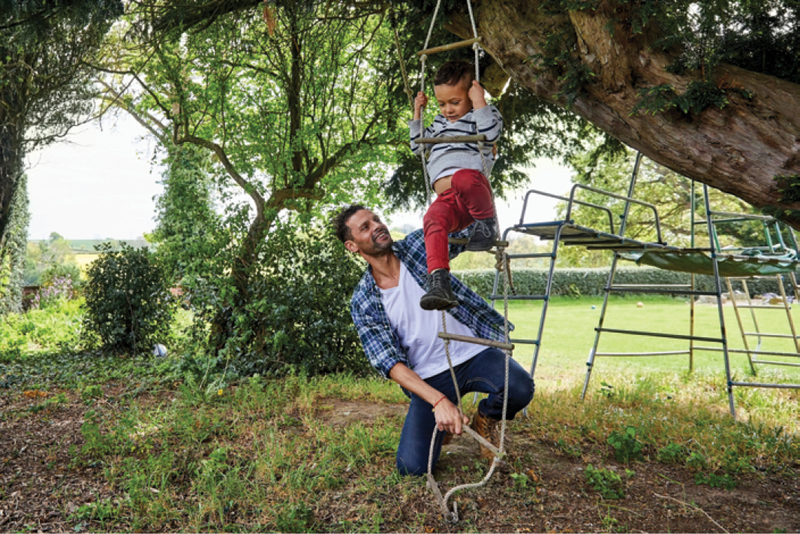 Play helps children grow strong and healthy. It also can help prevent child obesity through its active nature. Play helps children grow emotionally. It is joyful and provides an outlet for anxiety and stress. Think about your own outdoor experiences of building forts, sledding in the winter, or playing with other children in the neighborhood. Make sure your children create outdoor memories, too. Play and learning are not separate activities but are closely connected. Think about them as a science lecture with a lab—play is a child’s lab. 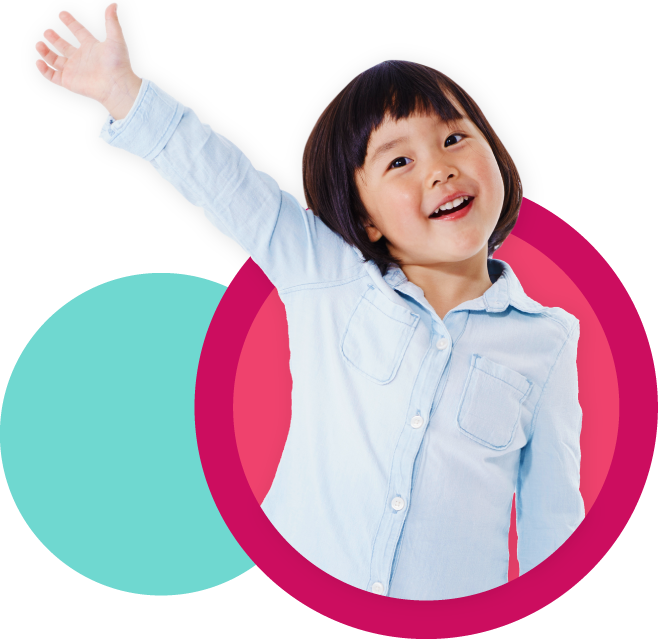 Children practice and reinforce their learning in multiple areas during play. For example, in playing restaurant, children write and draw menus, set prices, take orders, and play out roles. Play provides rich learning opportunities and leads to children’s success and growth in self-esteem. 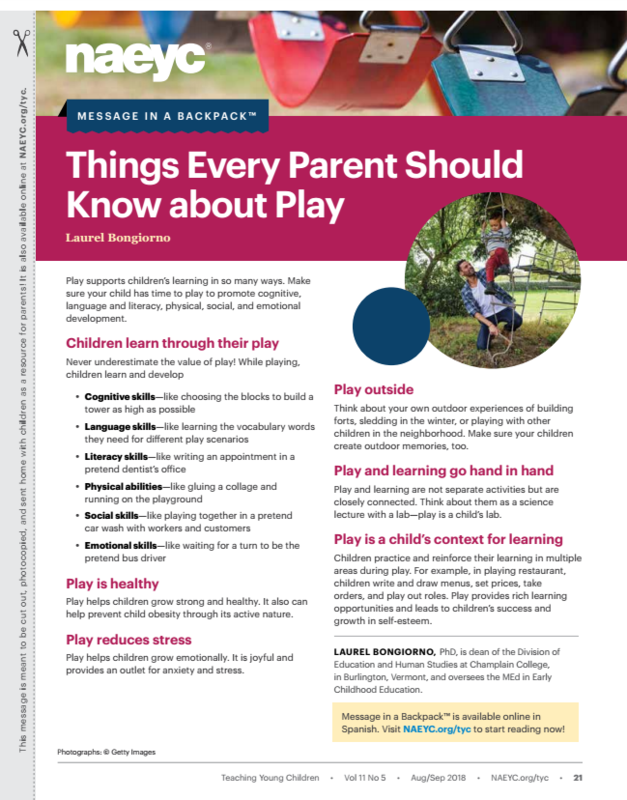 Learn about the Importance of Play and How it Connects to Learning!